Drive the truck to work, in Branson, today. 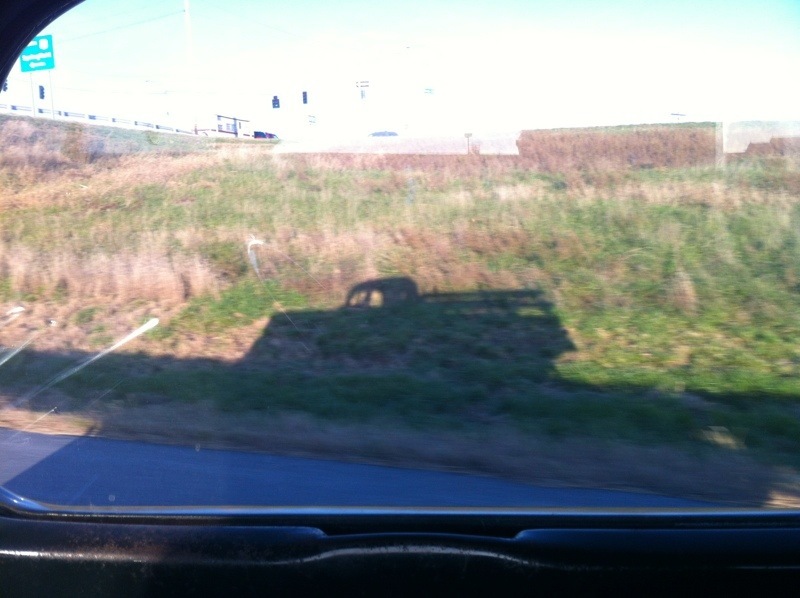 Raced it’s shadow on the way home! Life is good, and even better when driving a ’40 Ford!